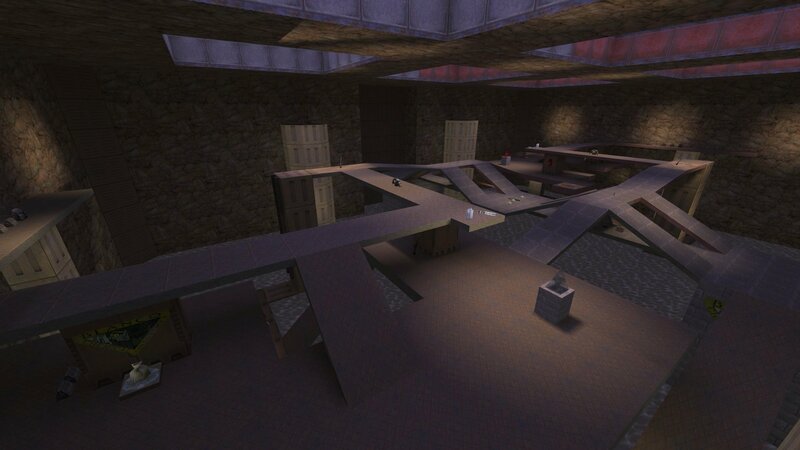 I have made a Bagman version of the CTF Burnhole map that was made by me and Macanah. 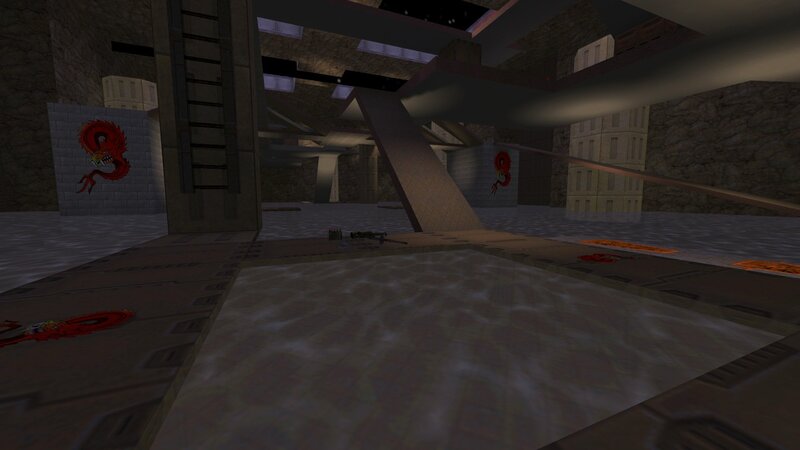 I made a couple of minor changes by adding an extra HMG and full body armour for both teams other iwse it's the same as the CTF version (with safe bags replacing the CTF flags and the addition of a money drop in the centre of the map of course). You can downlaod Team Burnhole from here.